Our event is nearly here and we are all excited about it, we will have a weekend full of capoeira and good energy so come and join us! 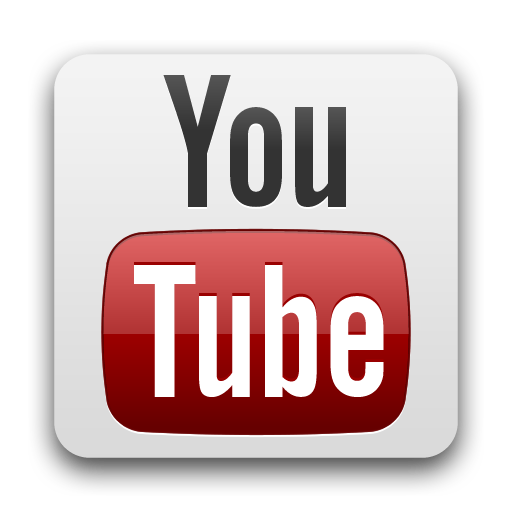 Friday: 7.00pm to 10.00pm – Welcome roda and workshop. 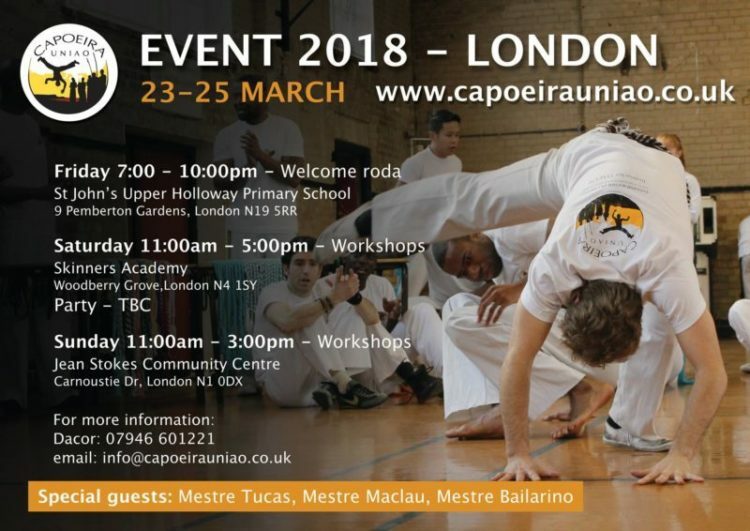 Saturday: 11.00am to 5.00pm – All day of capoeira workshops. In the evening we’ll have a little party, details to be confirmed. Sunday: 11.00am to 3.00pm – Several workshops on related activities like Samba, Maculele and music, batizado and troca de cordao. £40 for the full event, 3 days, all inclusive. You can book your place via Paypal, please make sure you put your Name and Surname as this will go into our registration records. If you need more information, please don’t hesitate to contact us on info@capoeirauniao.co.uk or 00447946601221.